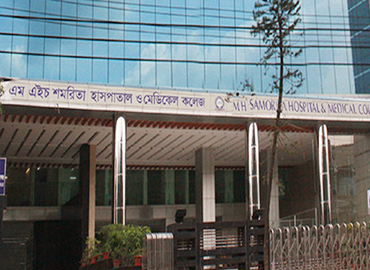 Tairunnessa Memorial Medical College and Hospital is one of the finest colleges providing MBBS in Bangladesh. 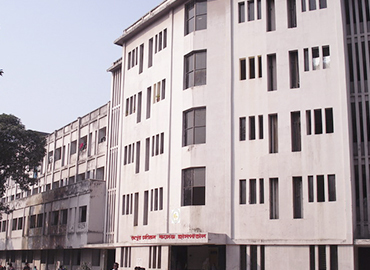 The college was founded by M. Shamsul Hoque in the year 1995 and was named after his mother, late Tairunnessa, who was a social reformer. 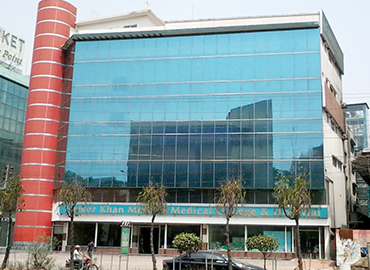 The college is recognised by MCI, IMED, AVICENNA and several other medical council bodies; and is enlisted with WDOMS (World Directory of Medical Schools). 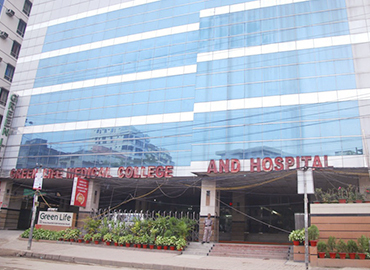 In the year 2008, a nursing institute was formed, awarding the degree of B.Sc.Nursing. 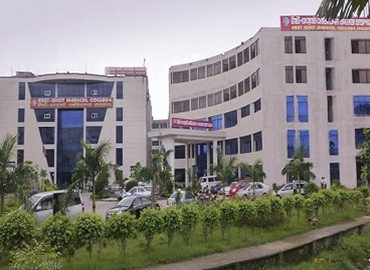 At present, the college has more than 700 students, including international students from India and Nepal. 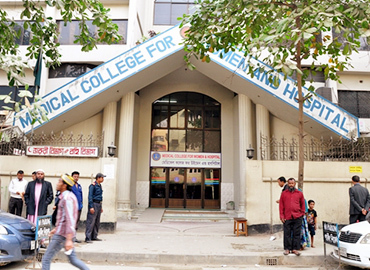 The objective of the college is to provide quality education with a focus on professional development for all medical students so that they are equipped with skills, knowledge and right attitude which is mandatory not only for addressing the health problems of the community but also for creating a strong base for the future training and studies. 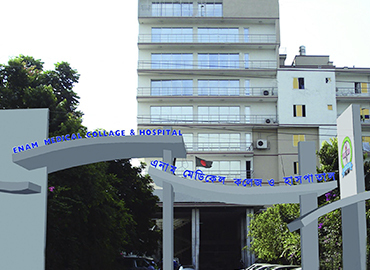 The college offers a five-year medical course with a one-year internship program, after the completion of the course. 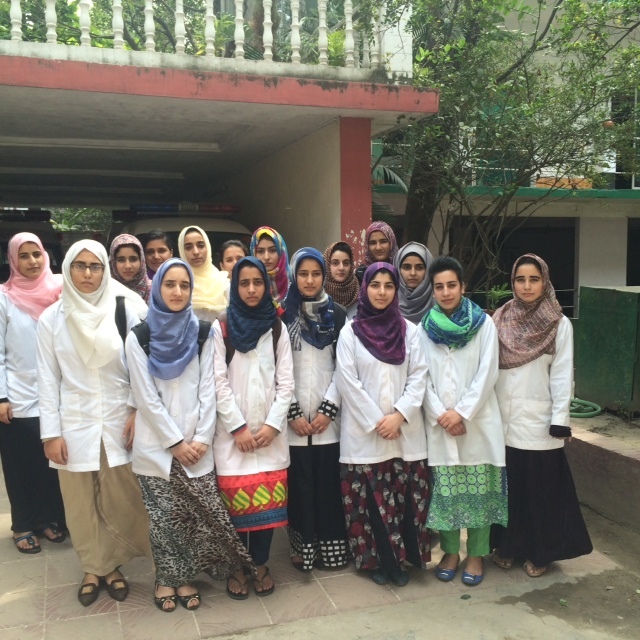 The degree awarded to the graduate students is recognised by the Bangladesh Medical and Dental Council (BM&DC). 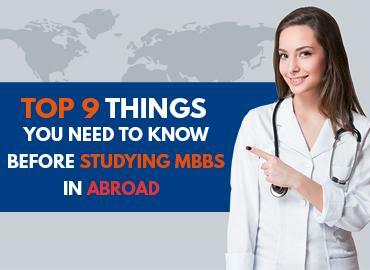 The college offers cosy and comfortable accommodations to all the international students who travel to Bangladesh to study MBBS. 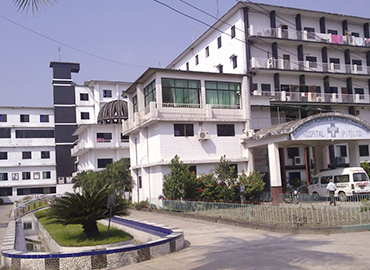 The rooms are well maintained and equipped with all the basic amenities which are required for comfortable living. 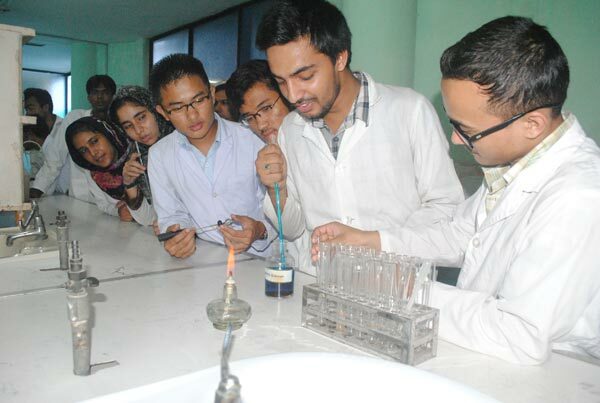 The rooms are provided on a sharing basis of 2-3 students separately for boys & girls. 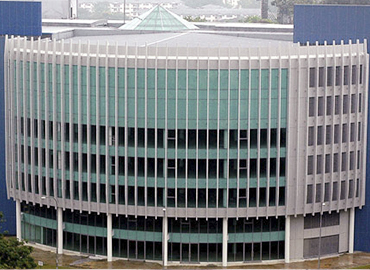 The college provides other facilities such as laundry, central heating system; Wi-Fi enabled campus, canteen, etc. 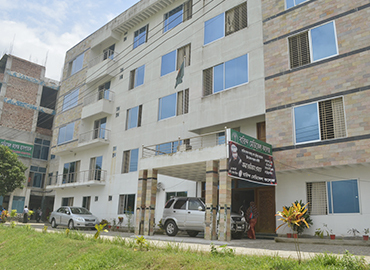 The college has a student centre where all the students interact with each other and get to know about other countries, traditions, etc. 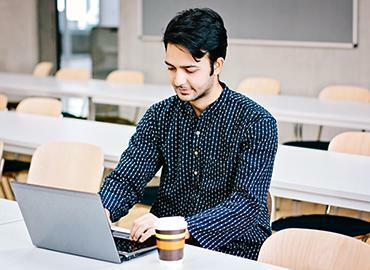 The college celebrates all the important festivals in the world so that students do not get deprived of enjoying happiness and miss the feeling of being at home. The flag of Bangladesh was first hoisted in Dhaka at the Dhaka University on 2nd March 1971. Initially, Bangladesh was part of Pakistan (West-Pakistan), before becoming an independent country. 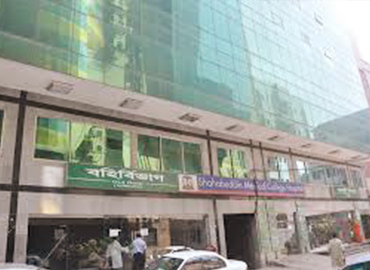 Dhaka Stock Exchange is the largest stock market in Bangladesh. 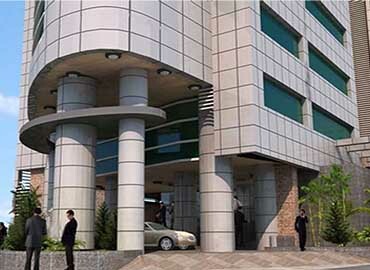 The city is known to have the country’s governing authority for monetary purposes - the Bangladesh Bank.